Gravity shifting platformer Etherborn from Altered Matter, has been signed on to the 20th Century Fox Indie Development Fund FoxNext Games. 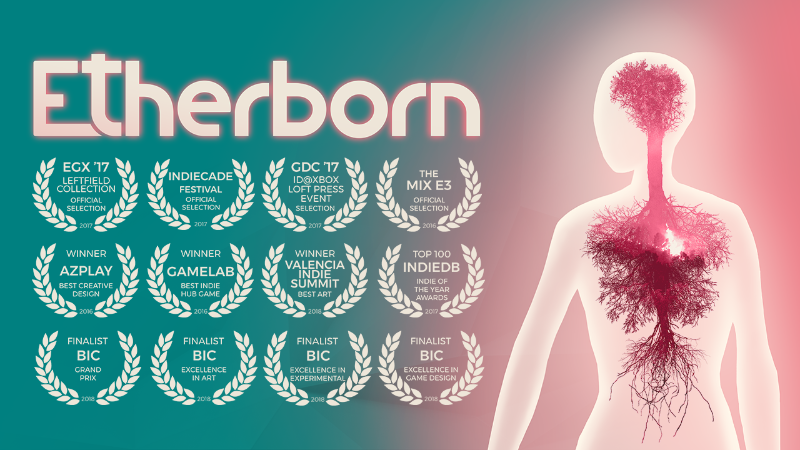 Etherborn will be releasing on PC, Nintendo Switch, PS4 and Xbox One sometime in Spring 2019. A new trailer for the game has been published and an official announcement has been made.